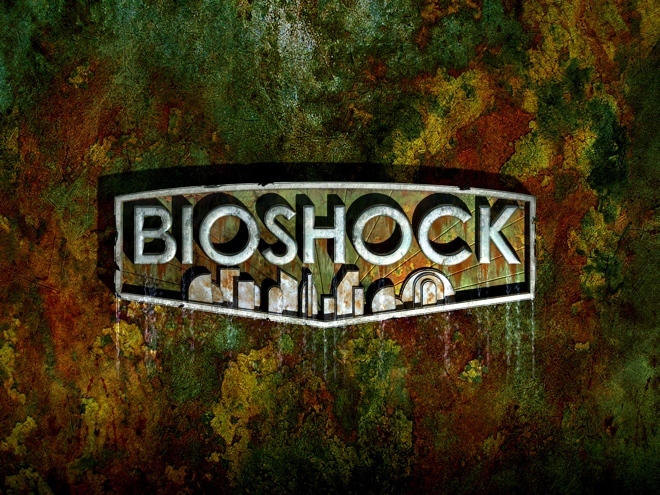 BioShock needs very little introduction. If you have been playing video games for the past decade or so, you would have heard about it far too many times by now and most probably played it back when it released on the PC and consoles in 2007. 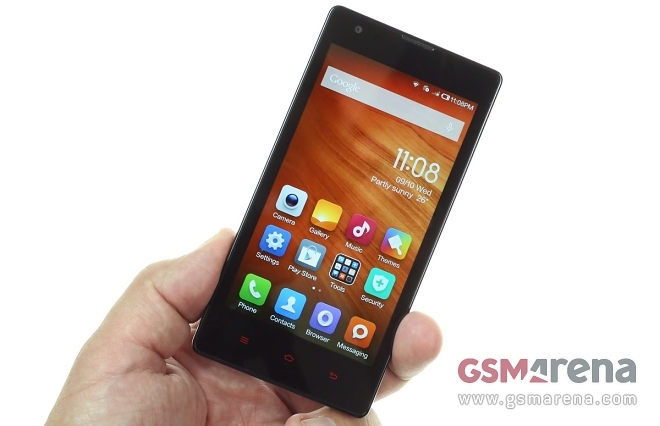 Xiaomi’s Redmi 1S – known as the Hongmi 1S in China – comes with a competitive blend of ultra-low price and capable midrange specs sheet. 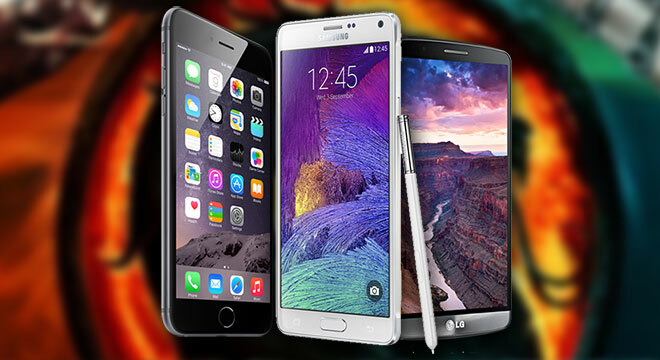 With the iPhone 6 Plus now official, we can finally pit it against the heavyweight, plus-sized Android superstars – the Samsung Galaxy Note 4 and the LG G3. The Apple iPhone 6 is larger, faster, stronger and readier than ever to fight the rivals on the Android side of the battlefield. 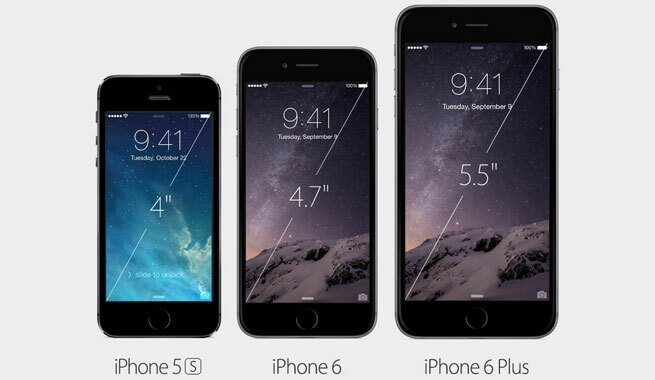 The Apple iPhone 6 and iPhone 6 Plus are official and are the biggest smartphones the company has done to date. Apple fans will either love or hate the growth of their favorite smartphone, but let’s check out what are the other differences the new duo brings. 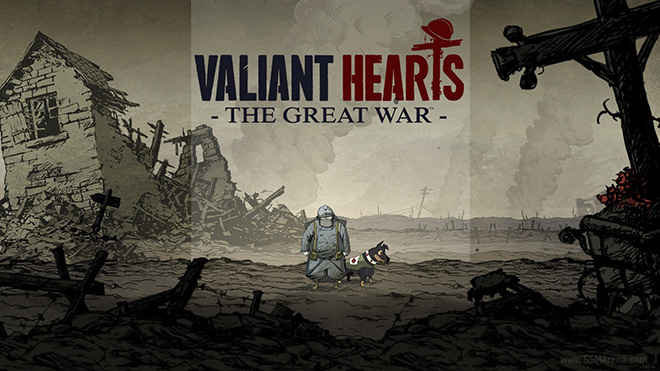 Valiant Hearts: The Great War is a 2D action/puzzle game that originally debuted on the PS3, PS4, Xbox 360, Xbox One, and the PC, and has now made its way to iOS. 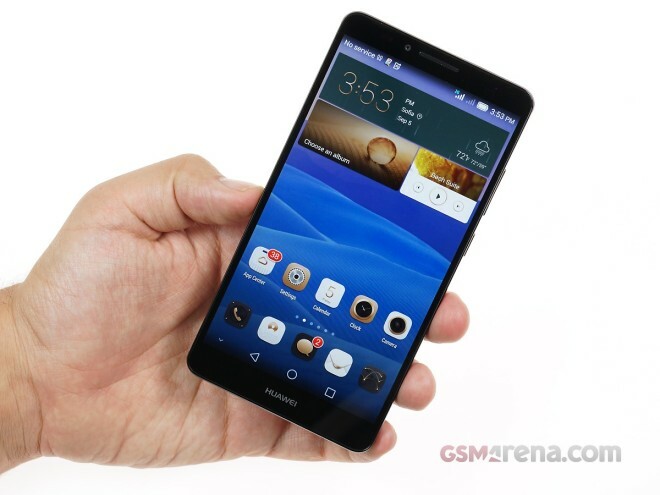 Huawei has thrown in everything and the kitchen sink into their latest Ascend Mate7 phablet, and we’ve got our hands on one fresh off its IFA 2014 announcement. Rovio recently released a new Angry Birds game. 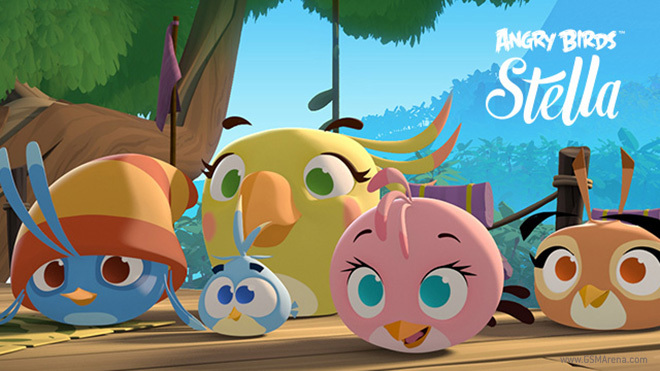 The 48712721317th game in the series, Angry Birds Stella features brand new characters and story. Let’s take a look. 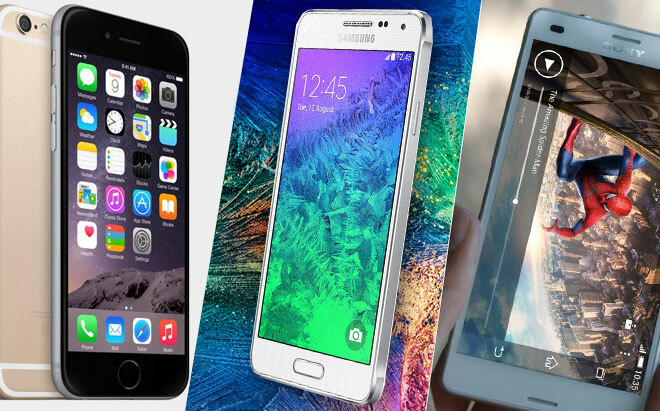 Samsung announced the Galaxy Note 4 and Galaxy Note Edge at IFA this year in an attempt to try out something new without sacrificing the enormous success of its Note smartphone series. 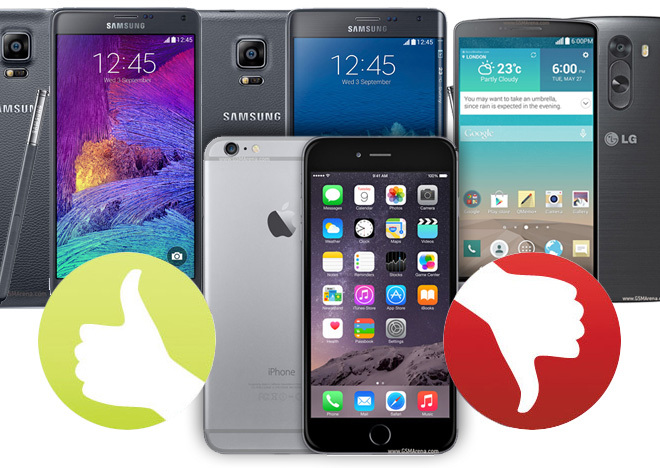 With both devices now official and users eagerly awaiting their launch, we want to ask you this: which one do you fancy better? 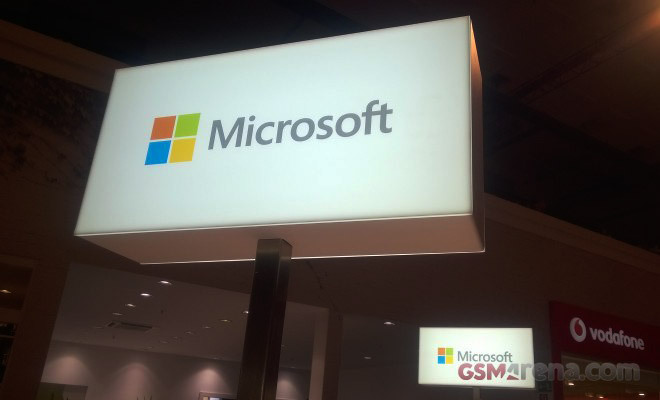 The just-announced Lumia 830 and Lumia 735 are the latest Nokia devices to run Windows 8.1 with Microsofts new Lumia Denim update. 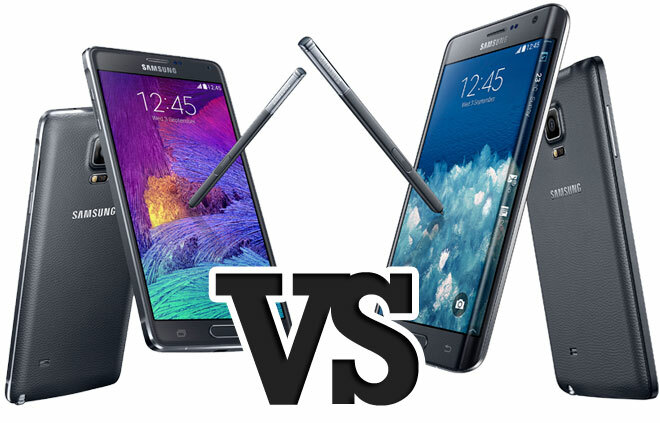 Yesterday Samsung was set to unearth the latest Note smartphone but instead of one showed two – the Galaxy Note 4 and Galaxy Note Edge. 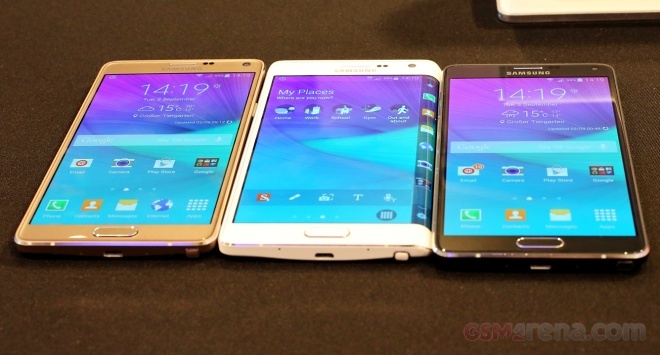 We’ve managed to extract the official camera samples from the Samsung Galaxy Note Edge. If we are to trust the embedded camera information, those were actually taken with a Galaxy Note 4. But since both devices feature identical camera departments, it really doesn’t matter. 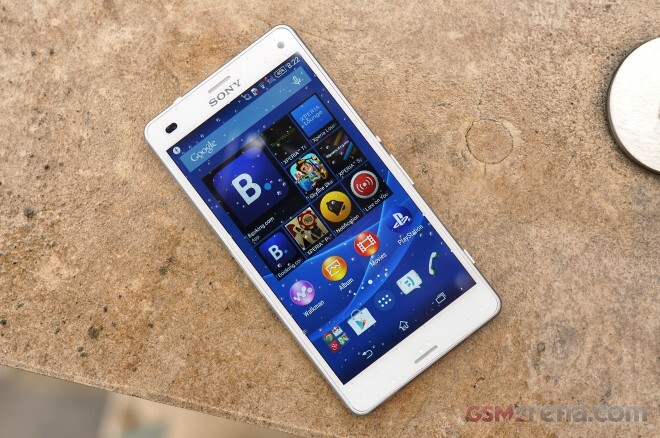 This is Sony’s latest mini – the Xperia Z3 Compact – and it has a good claim one the title for the best portable smartphone on the market. 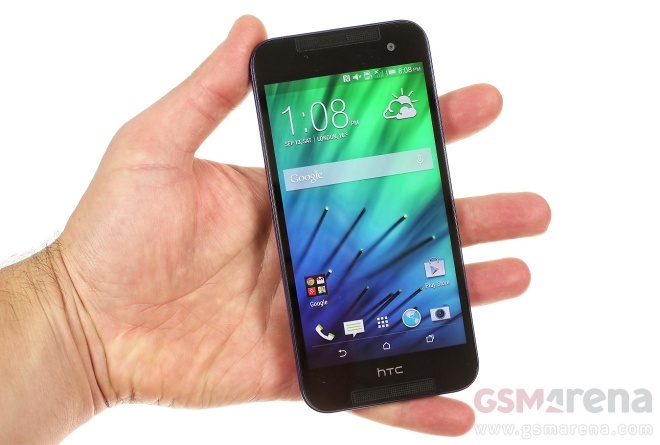 As such it will pose a serious threat to Samsung’s Galaxy Alpha and the coveted Apple iPhone 6, to name a few.